The Aura Botanica collection from L’Oreal was set with the aim of offering products that blend high performances, natural ingredients and biodegradability. To create the new collection, the participating teams applied an approach that combines rigorous ingredient selection followed by design of appropriate formulas and meticulous supervision at every stage in the creation chain. Moreover, controversial raw materials and ingredients such as parabens, alkylsulphates or silicones were banned from the formulas. 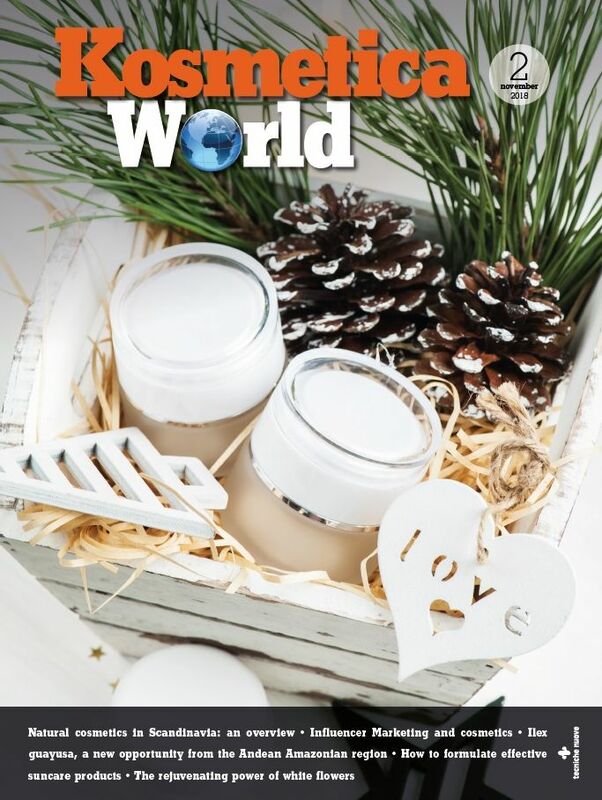 Two key ingredients were selected as the basis of the product line: argan oil from Morocco, and coconut oil from the Samoan islands. Each one combines high performances with sensory properties and biodegradability. 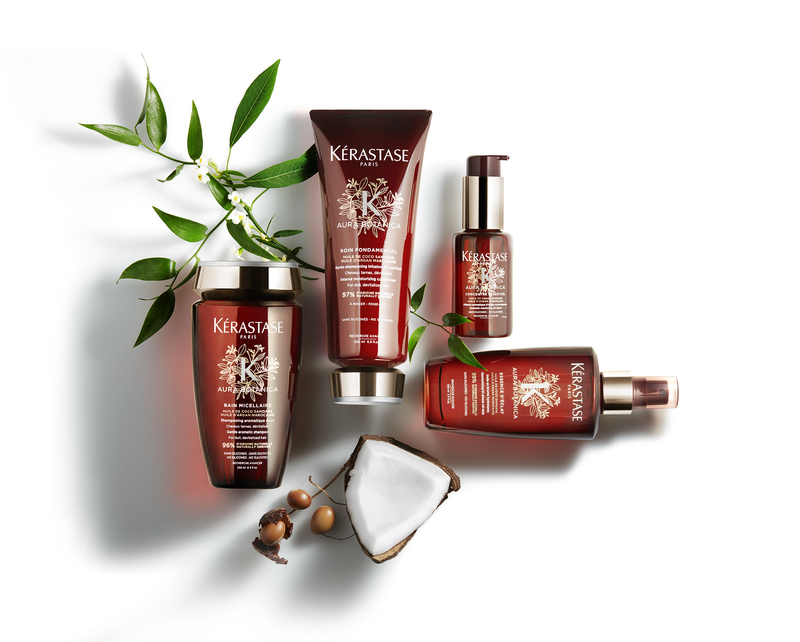 Kérastase researchers eventually developed four complementary and customizable products: a shampoo, a conditioner, a bi-phase oil and an essential concentrate.